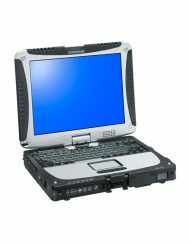 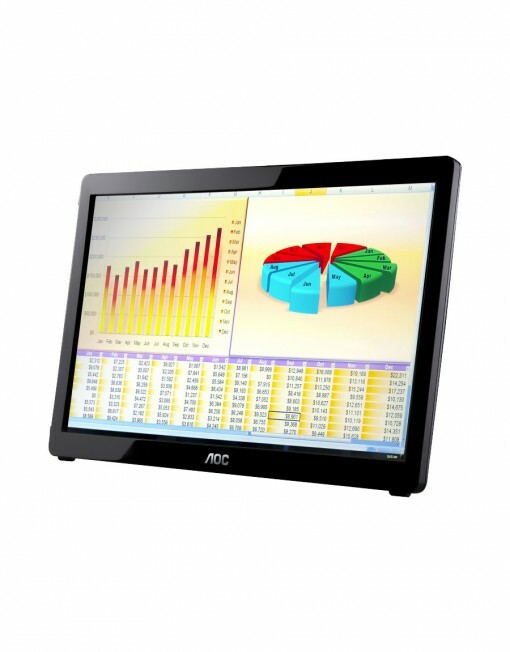 This 16-inch portable LED monitor is a must-have laptop accessory and receives both power and signal via a single USB cable for plug-and-play connection. 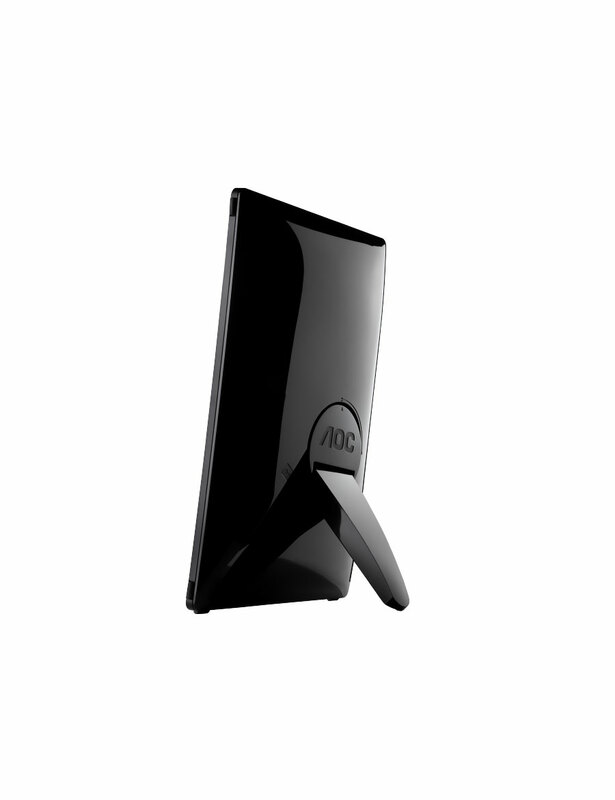 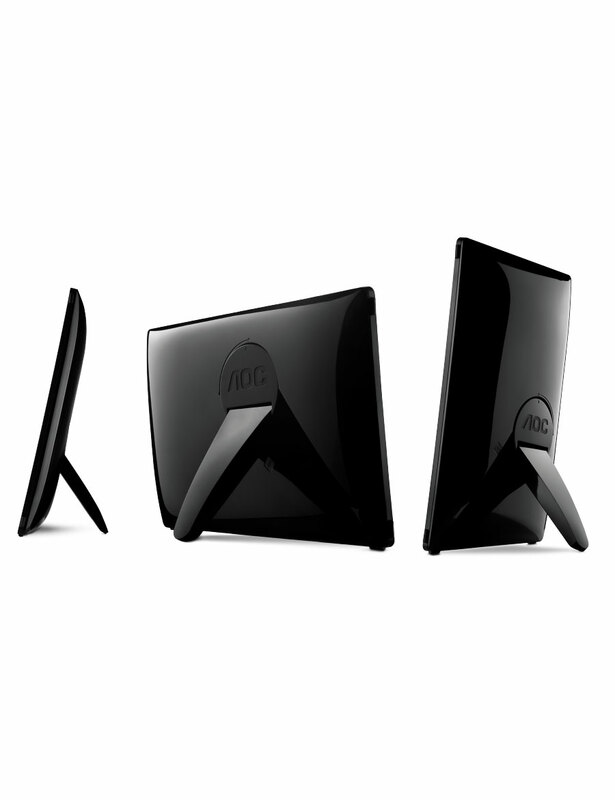 Powered solely by USB, the monitor does not require a power cord or VGA cable. 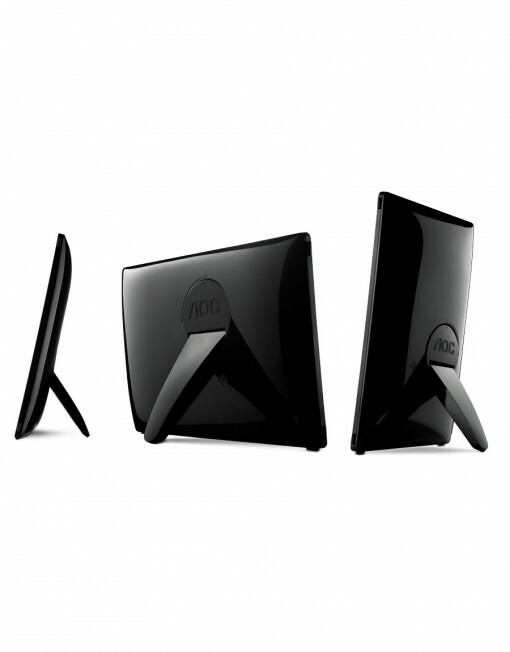 A built-in Smart Stand pivots out when needed and stores flush against the back of the monitor when not in use. 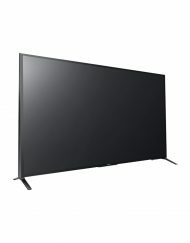 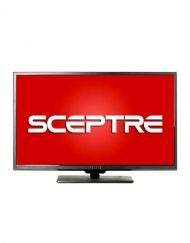 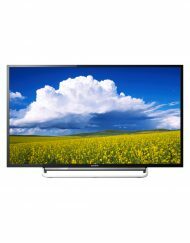 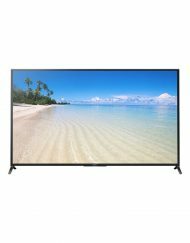 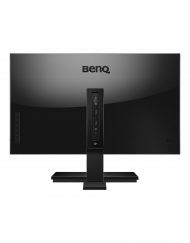 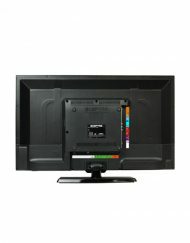 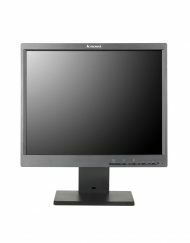 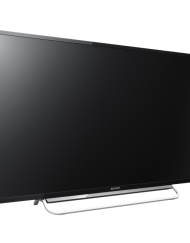 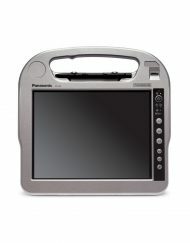 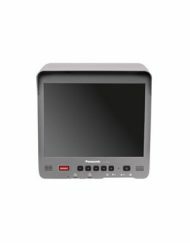 The monitor offers 500:1 Contrast Ratio, 16ms response time and 1366 x 786 resolution. 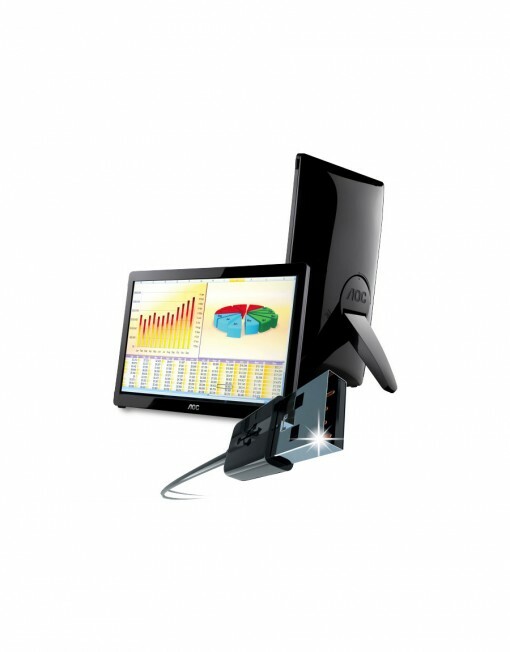 The USB Monitor is compatible with PC as well as Mac using the DisplayLink driver. 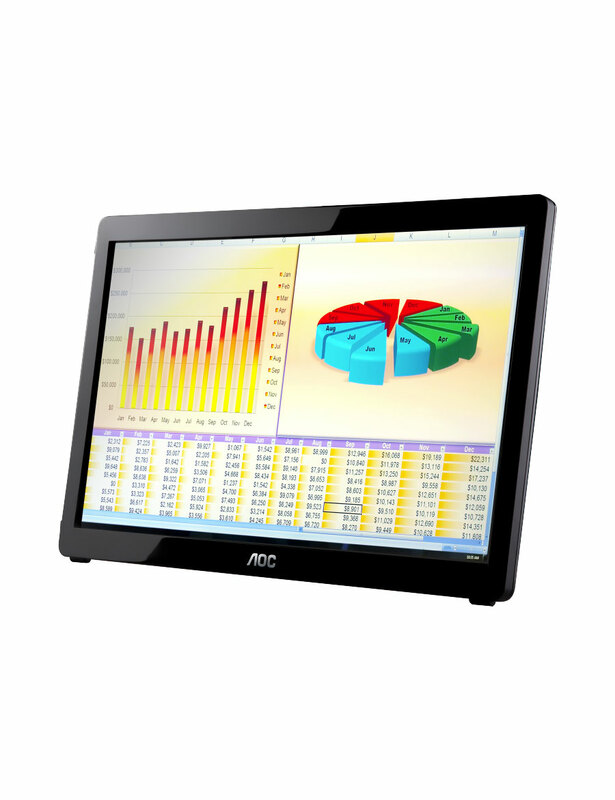 Perfect display for business presentations, photo frame applications, and dual monitor setups on-the-go. 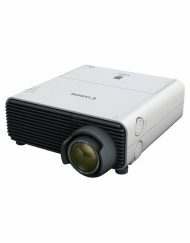 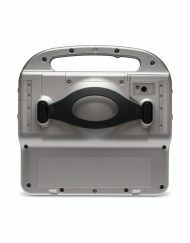 SKU: aoc16portableled. 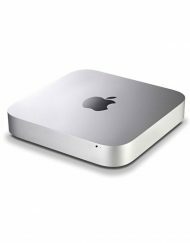 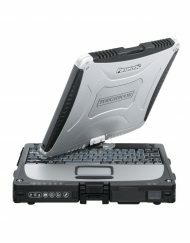 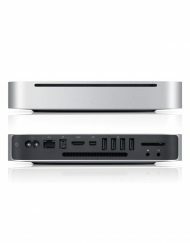 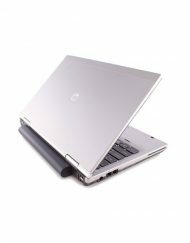 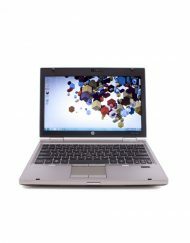 Categories: Playback, Tablets, Displays, 15"-19". 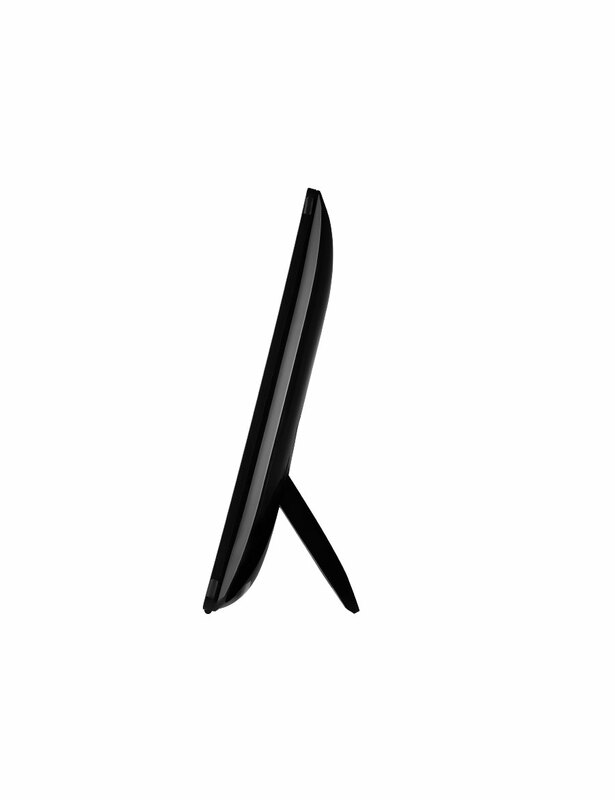 The USB Monitor has a foldable smart flex-stand for viewing in landscape or portrait mode. 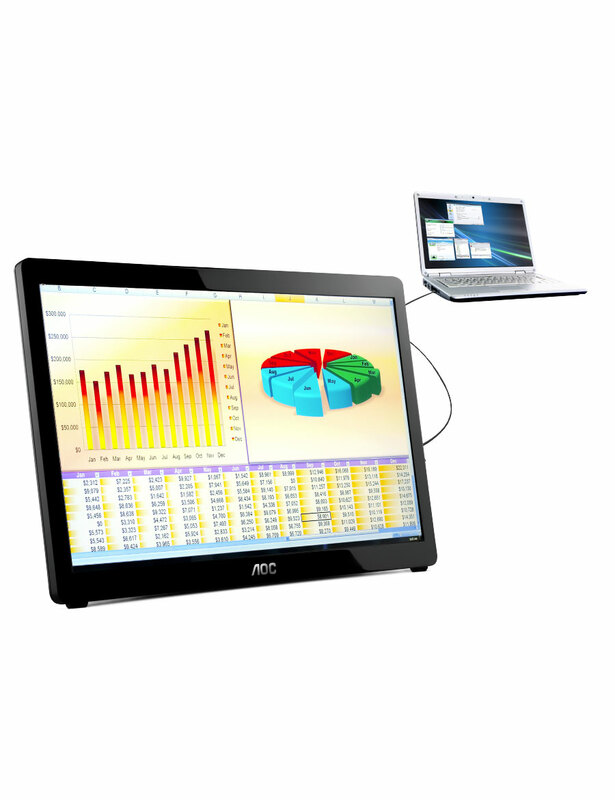 Landscape mode is ideal for presentations and Excel sheets, while the Portrait mode conveniently gives you an easy vertical view of your instant messaging program, or sidebars such as search results. 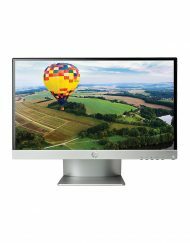 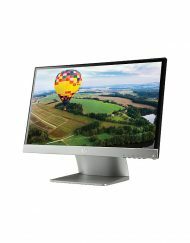 This monitor has the unique pivot feature that automatically adjusts the image according to the display’s orientation, so you will never change settings as you switch between landscape and portrait mode. 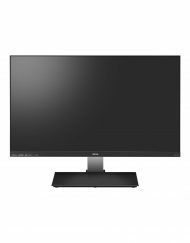 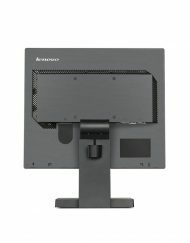 Designed with a piano-black glossy bezel, the USB monitor has a 15.6” diagonally viewable image, this monitor offers a 500:1 contrast ratio, 5ms response time, and a 1366 x 768resolution @60Hz. It’s ultra lightweight for great portability, making it perfect for business presentations, the frequent traveler, photo frame applications, and dual monitor setups on-the-go. 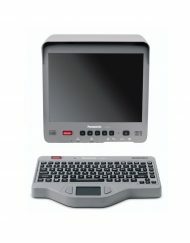 The USB Monitor is the solution for the frequent traveler who needs to pack multiple displays, as it easily fits into any 15” laptop bags or backpacks. 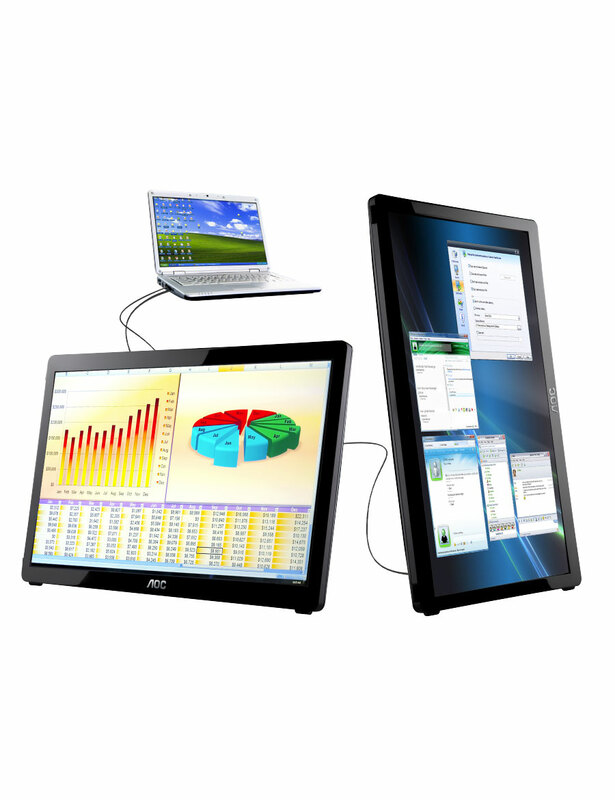 If necessary, multiple USB monitors can be simultaneously connected to a laptop to function as a multi-monitor PC, thanks to the built-in DisplayLink USB graphics. Simply installing DisplayLink software on the PC allows you to easily add multiple USB monitors for external displays without unnecessary extra hardware. 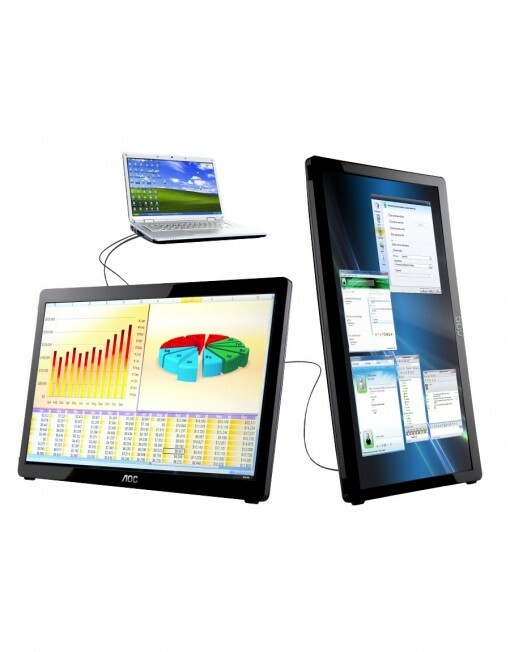 The USB Monitor gives you multiple external displays for your laptop without any complications.